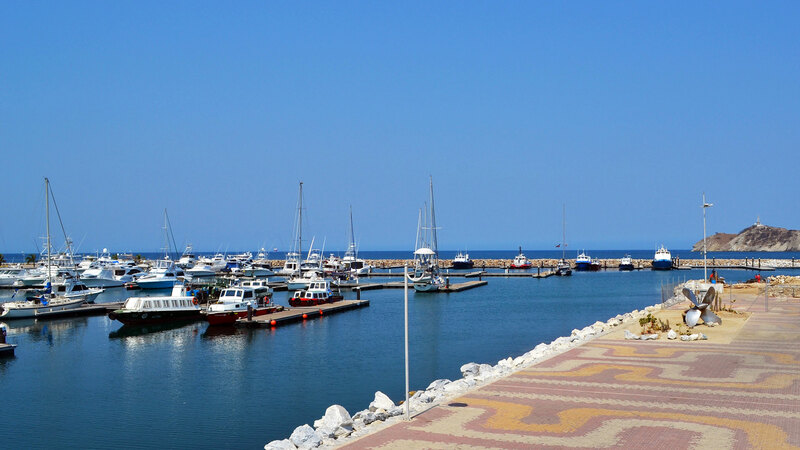 The city of Santa Marta is a destination difficult to forget. It is the oldest city in South America and therefore has a historical and cultural legacy with colonial treasures. 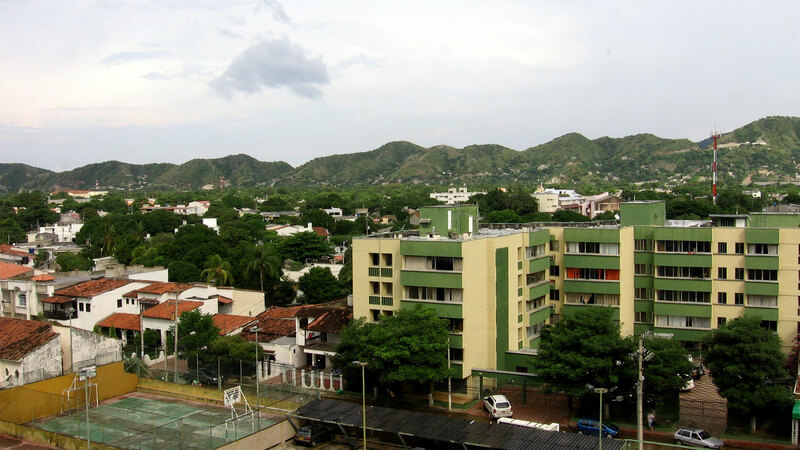 Thanks to its excellent geographical location, it is possible to have it all, countless ecosystems thanks to the Sierra Nevada de Santa Marta and wonderful inlets of white sand and crystalline waters that are formed at the foot of this coastal mountain thanks to the waters of the Caribbean Sea. Its unequaled architectural heritage is worth appreciating if you visit the city. Air conditioned ground transportation. Travel insurance. – Quinta de San Pedro Alejandrino, an old sugar factory where the liberator of the city spent his last days. Here you can see three different collections, the historical collection, the modern collection and the botanical garden. 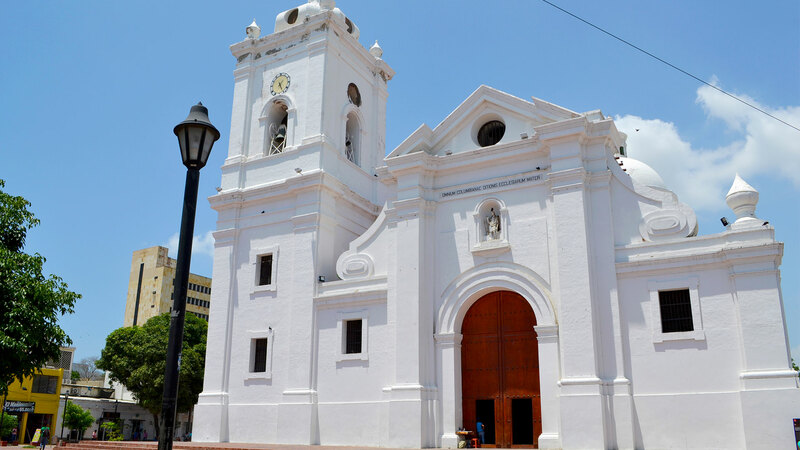 – Cathedral Basilica Menor, the oldest cathedral in Colombia, where the remains of the liberated Simón Bolívar were and are now those of the founder of the city Rodrigo de Bastidas. 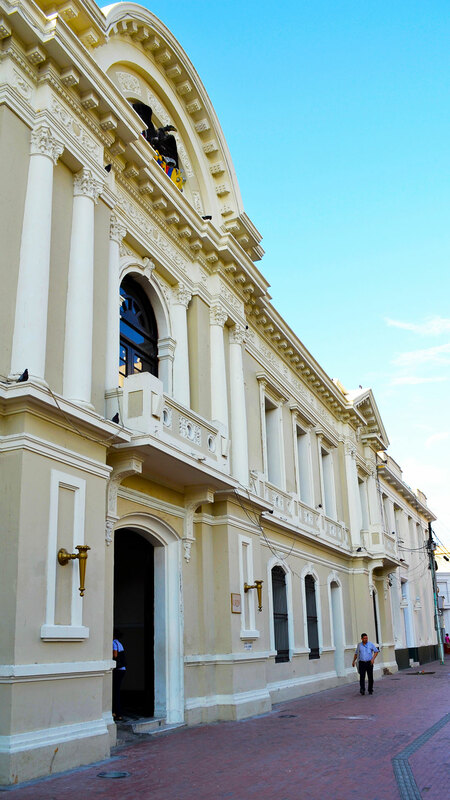 – Museum of gold or House of Customs, where the liberator Simón Bolívar was alive and dead, today is the gold museum. 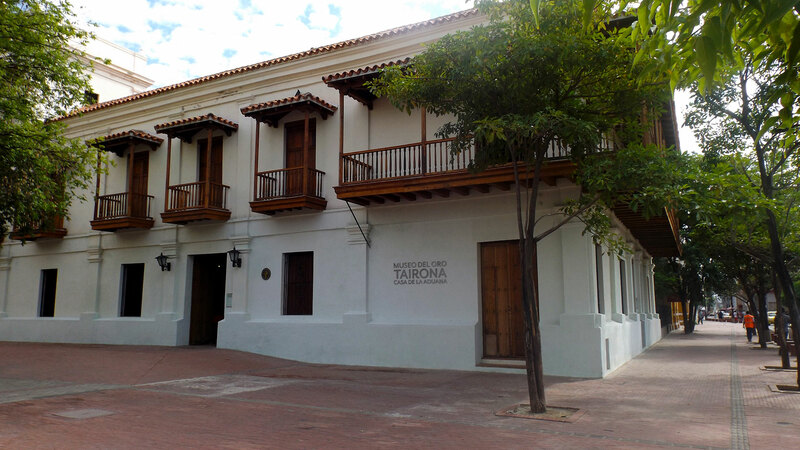 An extraordinary collection, which puts into context the cultural heritage and a beautiful restored colonial house that invite you to explore the past and present of Santa Marta, the Department of Magdalena and the Sierra Nevada of Santa Marta. 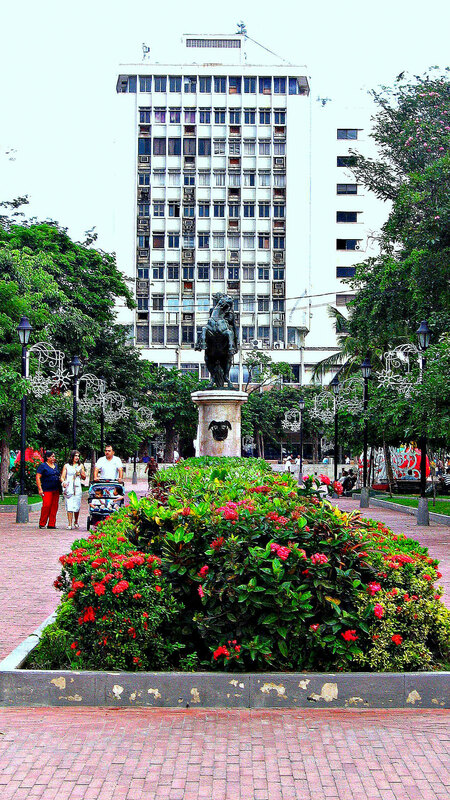 Tour through the city, passing by the main avenues, making a stop at the monument to “Pibe Valderrama”, where they will have free time to take photos. Panoramic of Taganga or Rodadero (Client’s choice).